LET'S MAKE A DEAL!! SELLERS OFFERING PREMIUM PACKAGE PRICE!!! 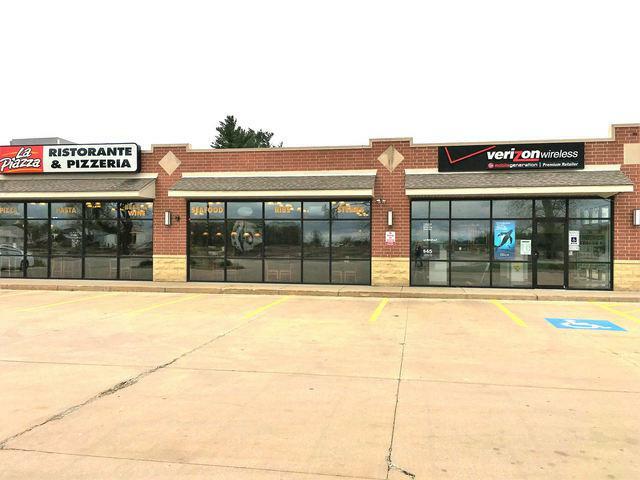 5,000 SQ FT Upscale 2-Unit Commercial, Brick, Stone & Floor-to-Ceiling Glass-Front gives this Property an Urban Appeal! 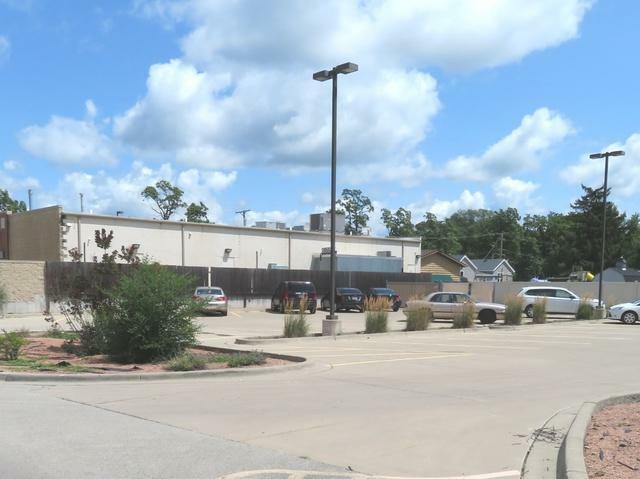 Quality, 2006 Brick/Concrete Construction with Metal-Seamed Roof w/Aluminum Gutters & Downspouts, Concrete Sidewalks & Private, 50-Space Concrete Parking Lot w/Security Lighting (Front, Side and Rear of the Property) UNIT#1 (3,750 SQ FT- $6,000/month) Leases as a Thriving, Family-Style Restaurant, Pizzeria,Take-Out, Catering & Pub-Style Bar w/Seating for 125. 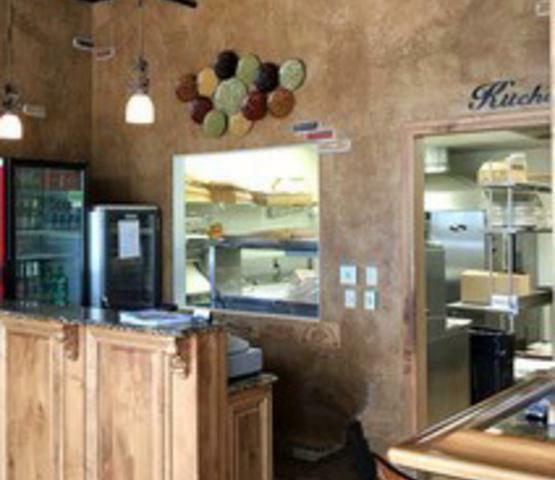 Turn-Key Operation w/Liquor License, Furnishings, Decor, Equipment, Supplies & Inventory is ALSO Listed for Sale Separately (MLS#09754885). 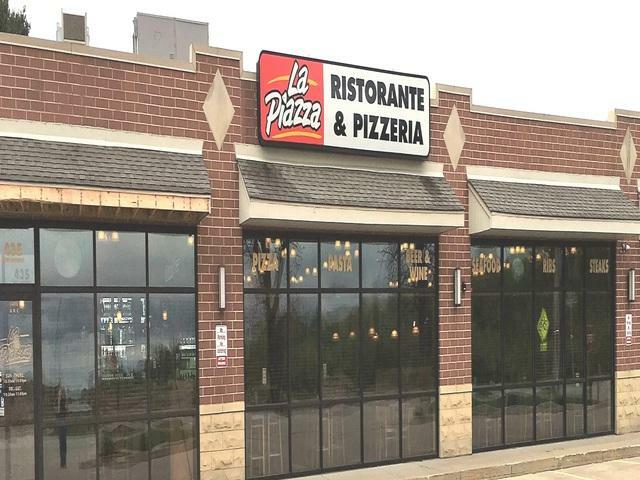 UNIT#2 (1,250 SQ FT-$2,000/month) Leases as a Well-Established, Franchised Retail Store. Both Units offer Prime Business Potential! Centrally Located, Minutes from I-55, RT 47, & RT 53 (Formerly Route 66) This Profitable, Property Reflects Pride in Ownership, Small-Business Enterprise & Community!